I always love and cherish a written note! 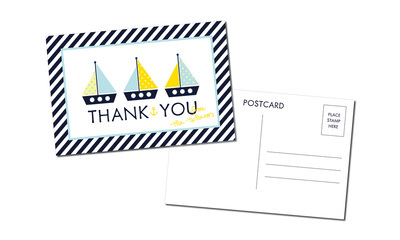 Personalized stationery is a great gift to give a family member, a friend, a new neighbor or even as a treat to yourself. I can create a custom design with your style in mind. Whether it's a simple monogrammed note card or personalized address labels, I will design a layout complete with initials, color and style. Contact me today!